Finch Auto Group is proud to support the YMCA Women of Excellence 2019. The award recipients were announced on Tuesday, February 5 at the Bostwick Community Center. 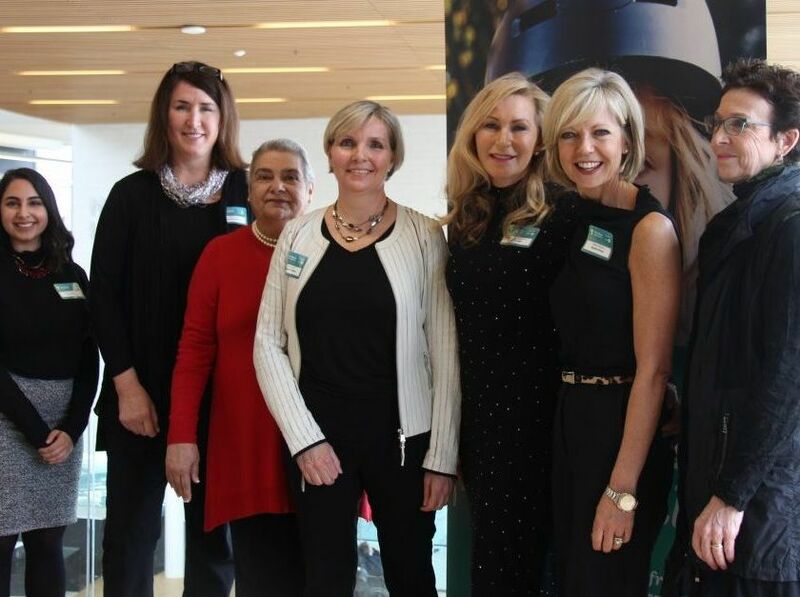 Danna Dejong and Shannon Maloley from Finch Auto Group attended the breakfast event to watch these 8 remarkable leaders be recognized for their contributions. Shantal Feltham, Founder and President of Stiris Research Stiris Research USA Inc. These ladies will be honored at the May 15 Gala held at the London Convention Center. You can purchase tickets here: Here. All proceeds support the YMCA Strong Kids Program, ensuring everyone has access to YMCA programs and services regardless of their ability to pay.